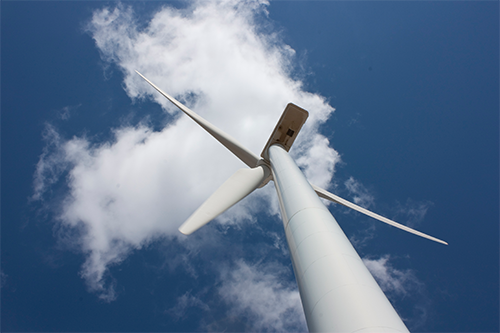 The latest version of ISO 14001 was released in September 2015, and the three year period given for transitioning from the 2004 version to this one is approaching its deadline. Many organizations have already started their transition process and some have successfully completed it. However, because there is less than 6 months for the deadline for transitioning to this standard, we would like to mention the main points regarding this transition process. After mid-September 2018, ISO 14001:2004 certifications will not be valid, which means that by this time all organizations holding an ISO 14001:2004 certificate should have completed their transition. Only those organizations currently holding an ISO 14001:2004 certification can take a transition audit to seek certification to the new version. The transition audit can take place at any time; however, it is recommended that it follows the organization’s audit schedule so that it can take place at the time a surveillance or recertification audit is planned. If the transition audit is conducted at the time a surveillance or recertification audit is scheduled, organizations must ensure compliance with both the existing and the new standard. Organizations need to understand that while the transition process is not completed, they should maintain compliance with the last version of the standard. Context: Organizations need to determine their context as this is the basis of the environmental management system (EMS). Interested parties: Organizations must have a list of all relevant stakeholders along with their needs and requirements. These needs and requirements are now considered as part of the organization´s compliance obligations. Scope: The scope of the EMS must be revised. Organizations need to make sure that no activities, products or services that could have significant environmental impact are excluded from the boundaries of the EMS. Strategy: The EMS needs to be incorporated into the organization´s business strategy. This alignment with the strategy should be reflected in the EMS´s policy and, most importantly, its objectives. Risks and opportunities: There needs to be evidence of the assessment of risks and opportunities concerning the EMS. The purpose of this assessment is the development of an action plan to address them (mitigate risks and exploit opportunities). Life cycle perspective: When identifying and evaluating impacts of the environmental aspects, the organization must do it considering a life cycle perspective. It is not required to do a life cycle assessment but it will be necessary to consider impacts in activities such as procurement, designed, transportation and disposal. Communication: There are more detailed requirements for internal and external communications. Among other things, a strategy for internal and external communication must be developed which must include mechanisms to consider suggestions from anyone working for the organization regarding improvements of the EMS. Documented information: there are less requirements regarding documents (procedures and records), thus, organizations need to carefully examine their existing documents and make sure that these ensure effective process control and the effectiveness of the EMS. Performance: it is important to demonstrate that the EMS is improving environmental performance and that this is being measured and monitored using quantitative data. 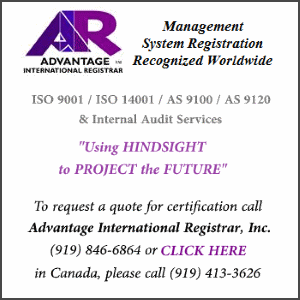 Context of the organization is a new requirement in ISO 9001:2015 standard. Context of the organization is the business environment determined by external factors like legal, financial, social, regulatory and cultural, etc. and organization’s internal environment determined by internal factors like internal structures, governance, resource capabilities. Context of the organization also depends on the requirements of the Interested Parties. Both internal and external context can influence strategic plans of an organization. Business environments is change quickly. Organizations who captures these changing business needs quickly are more able to survive in a highly competitive environment. In today’s business environment, a single customer compliant on a social media platform can spoil a company’s reputation. Customer pressures can force organizations to change various policies on product returns, customer support and much more. Similarly, internal context like organizational structures or skills of employees can result in procedural changes within organizations. 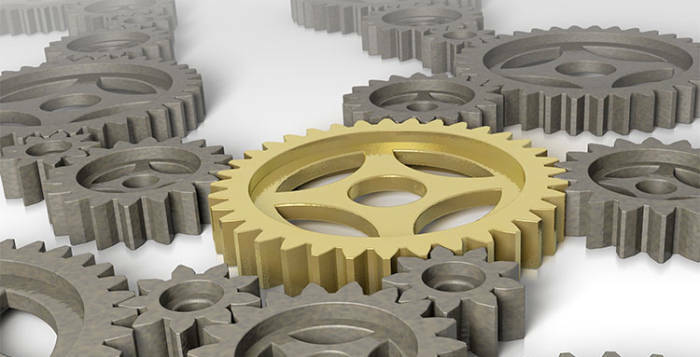 When developing a Quality Management system, it is important organizations understand these contexts when determining the scope of the Quality Management System. While determining the Context of an organization, various methods like SWOT (strengths, weaknesses, opportunities and threats), PEST (political, economic, social and technological) analysis may be used. Brainstorming needs to be done with Management to determine context of the organization. Issues may be captured using an issue log and actions may be planned against each issue to adequately address them. These should determine the strategic direction of the organization and scope of the Quality Management System. Relevant Interested Parties in a business scenario are all stakeholders, internal or external, who impact or could potentially impact an organization’s capability to supply products and services, which meat customer and legal requirements, consistently. Once all stakeholders have been identified, you need to understand their requirements and address them adequately. A customer requirement could be to produce quality deliveries on time or provide value for money. Management may be looking for good financial performance and Government Agencies may have statutory and regulatory requirements which organization need to address. An organization needs to identify all such requirements and plan strategies to address them. Once the context, issues and Interested Parties are determined, mechanisms should be built in the organization to monitor and review these requirements on regular intervals. This can be done through Management reviews. Context and requirement of interested parties may change with time, which is why it is important to keep these up-to-date with the market trends and changing internal environment of the organization. 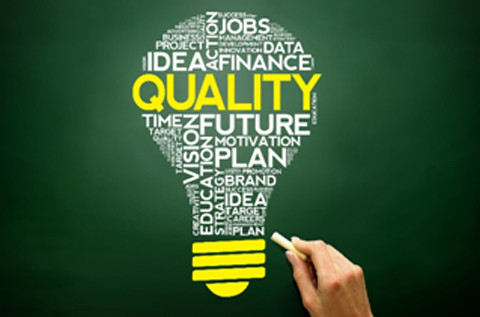 The scope of Quality Management System should clearly indicate nature of product / service being offered, context in which the organization operates and shall address requirements of all interested parties. What makes your company stand out from the crowd? What is your key to success, that wins over clients and keeps you ahead of the competition? Chances are, it’s your Organization Knowledge. So how can the ISO9001:2015 standard help protect your Organizational Knowledge? How Can You Protect Your Organizational Knowledge? Knowledge is one of the most important asset an organization has. Knowledge is irreplaceable, and how this knowledge is generated, shared and used by its people strongly determines the productivity and success of an organization. Until recently, organizations had little or no processes for managing their knowledge; increasing potential lose and doing little to encourage efforts to generate and share new knowledge. Due to the importance of managing knowledge within organizations, ISO 9001:2015 introduced a series of requirements regarding this matter. According to ISO 9001:2015 Organizational Knowledge is the necessary information that is used and shared to achieve organizational goals and to make the organization more effective. 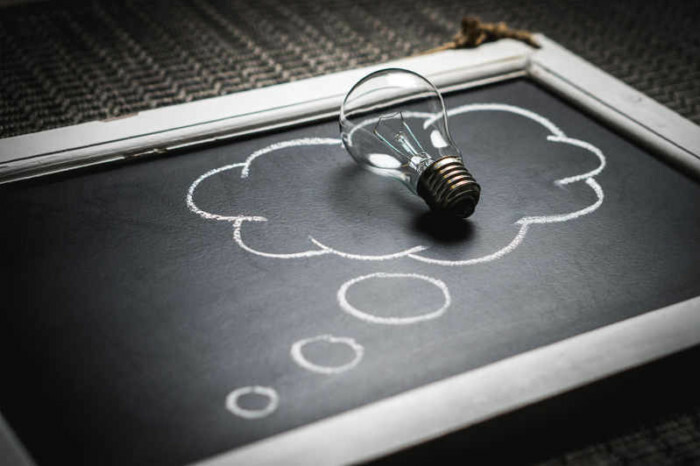 Because this is a new subject introduced in ISO 9001:2015, it is important to understand the different types of knowledge there are, these can be. Explicity is the knowledge that is referred to as the Know-what. This knowledge is usually documented or it can be easily documented and shared. It can be found in documents, memos, databases, etc. Tacit is referred as the Know-how and it is knowledge that is personal in nature. It is based on experienced and it depends on context. This type of knowledge is harder to document and articulate because it is found in the minds of the different stakeholders. There are ways to retrieve and share this knowledge (at least some of it), however, the size of the organization and complexity of the structures within the organization will determine the difficulty of this task. Embedded is the knowledge that is found in processes, culture, routine, etc. Embedded is usually the most difficult knowledge to understand and change. What are the Benefits of Implementing Organizational Knowledge Management Processes? Benefiting from lessons learned. Accidents and near misses can hold numerous lessons learned. This knowledge should be retrieved, documented (if possible), but especially, it should be shared to avoid future accidents, nonconformities, etc. Performance Evaluations in ISO 45001. What has changed from OHSAS 18001? OHSAS 18001 required the organization to have a Procedure to monitor and measure Occupational Health & Safety (OH&S) performance on a regular basis (Section 4.5.1) and retain records of this activity. ISO 45001 on requires the organization to establish, implement and maintain a Process for monitoring, measurement, analysis and performance evaluations and retain records of this process and related activities (Section 9.1.1). • When the results from monitoring and measurement shall be analyzed, evaluated and communicated. Examples of what could be monitored are occupational health complaints, work environment, work related incidents, injuries, effectiveness of operational controls and emergency exercises and competence. OHSAS 18001 required the organization to have a Procedure for periodically evaluating compliance with legal requirements and other requirements (Section 4.5.2). The organization is also required to retain records of the activities falling under this Procedures. ISO 45001 requires the organization to establish, implement and maintain a Process for evaluating compliance with legal requirements and other requirements (Section 9.1.2) and retain records of compliance evaluation results. Within ISO 45001 the organization is required to determine the frequency and methods for the evaluation of compliance. If there are nonconformities the organization is required to take corrective actions and remove their causes and prevent them from occurring again. The organization is also required to maintain knowledge and understanding of its compliance status with respect to legal and other requirements. Examples of monitoring of fulfillment of legal requirements can be determination that all legal requirements have been identified and whether its documented information is kept up to date. Collective agreements when they are legally binding and status of gaps in compliance that have been identified. Examples of other requirement fulfillments can be collective agreements when they are not legally binding, codes and standards, corporate and other rules and regulations and policies as well as insurance requirements. Criteria is what the organization can compare its performance with. Examples can be performance of other organizations, codes and standards, the organization’s own codes and objectives and OH&S statistics. Indicators of measurement of criteria can be comparison of incidents and their determined rate such as frequency, type, severity or number. Or if the Criteria is defined as a comparison of successful completion of corrective actions then the indicator of that could be percentage of corrective actions completed on time. Monitoring can be of observation of work being performed, review of documented information such as records, the use of interviews and can include determining the status so that change from performance level can be detected. Measurement is the assigning numbers to events or objects. It is associated with performance evaluation and can be derived from use of calibrated equipment or level of exposure or calculation of safe distance from a hazard. Analysis is comprised of examination of data to find relationships, trends and patterns. It is associated with measurement activities. Performance Evaluation is determining the suitability, adequacy and effectiveness of performance to meet the requirements and objectives of OH&S management system. If your organization is looking to obtain ISO 45001 certification visit the Registrar Directory on ISO Update to find the right Registrar for you. Engaging the entire workforce is critical to the success of any ISO standard, this is especially true for ISO 45001. 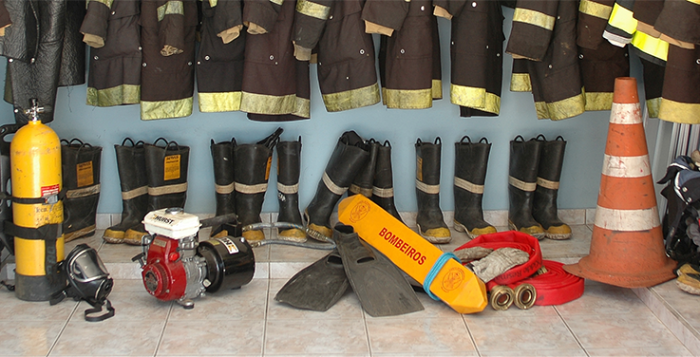 In developing an occupational health and safety management system, an organization must consider the needs and expectations of all interested parties. Workers, across all levels of an organization represent interested parties. Interested Parties, who have a real and significant stake the Health and Safety performance of the organization. To develop an effective Occupational Health & Safety (OH&S) management system, an organization need to involve their workers or employee representatives in the development, planning, implementation, performance evaluation and improvement actions of the management system. Processes should be established, implemented and maintained for consultation and participation of workers at all levels and functions. To ensure workers participate in the process, organizations must provide the mechanisms, time, training and resources required for their involvement and consultation. Additionally, it is important organizations find and remove impediments or barriers to the participation of its workers and minimize other barriers which cannot be removed. Examples of barriers can be failure to respond to employees’ inputs or suggestions, reprisals/retaliation or their threat, practices which discourage or penalize participation of employees. Organization also need to provide timely access to information to all workers about the OH&S management system which is clear, understandable and relevant. Preventing, or reduce undesired effects and ensuring workers are prepare for and can respond to emergency situations. Worker perspective in investigating incidents and nonconformities and determining corrective actions to remove their root cause and deal with the consequences. Find out more about the release of ISO 45001 in this ISO Update article: What is ISO 45001:2018? 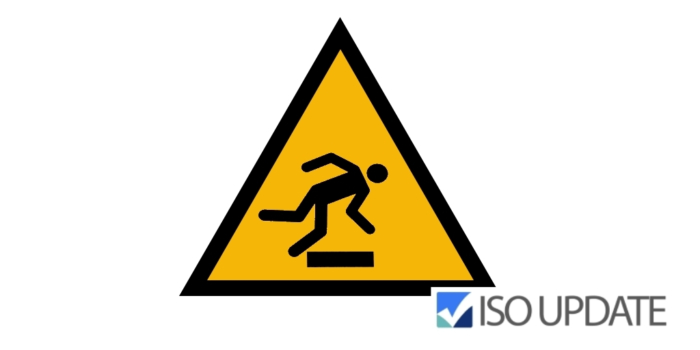 The standard ISO 45001:2018 Occupational health and safety management systems – Requirements with guidance for use was published on Monday March 12th. This standard has been carefully developed for more than 4 years and it has been designed to provide organizations all around the world with a set of processes that will allow them to effectively improve work safety and reduce work related deaths, injuries and illnesses. The requirements specified in this standard will help organizations develop and provide a safe and healthy workplace for everyone within the organization and across its supply chain. Because the standard has been developed with the participation of many stakeholders in over 70 countries it can be easily applied anywhere in the world and in all types of organizations such as captive and partner factories and production facilities. 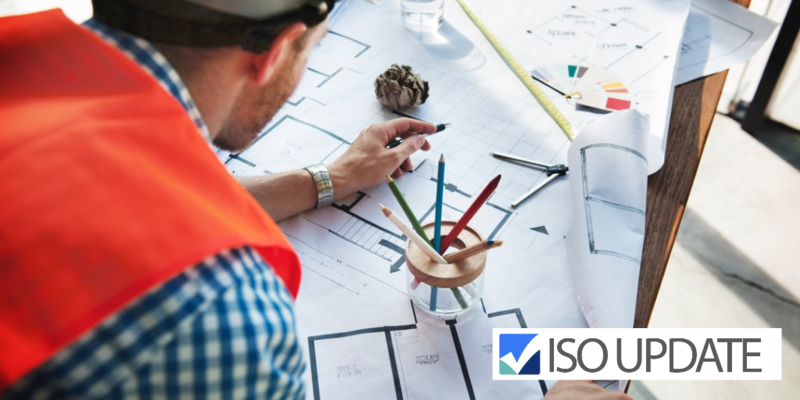 ISO 45001 has the high level (HL) structure of the new ISO standards such as ISO 9001 and ISO 14001, which will facilitate integration with other ISO management systems. The ISO 45001 standard goes beyond work health and safety and it also considers the well-being of workers. 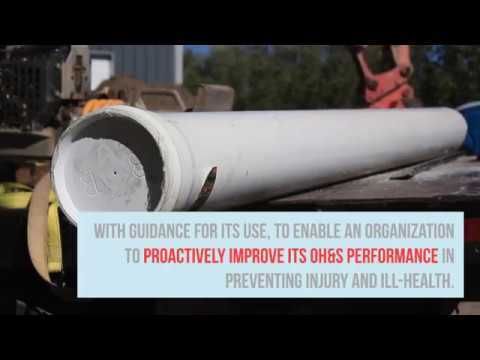 Organizational context has great importance when it comes to planning and implementing the OHS management system. There is a greater focus on the needs and expectations of workers and the participation of workers at all levels has an increased importance. The concepts of risks and opportunities have been incorporated. Organizations will have to identify, assess and take action to address any factors that could influence its ability to achieve the proposed goals. The system´s foundation lies on leadership, management commitment and the involvement of all workers. There is a greater emphasis on improvement and on the development of indicators. These should provide evidence of improvement and demonstrate the accomplishment of goals. Operational control goes deeper into the requirements for controls, change management, procurement, outsourced processes, and contractors. ISO 45001 will replace OHSAS 18001:2007, and even though certification of conformity is not a requirement of the new standard, organizations can now begin the process of implementing an OHS management systems that will assist them in the improvement of their OHS performance. Those organizations holding an OHSAS 18001 certification will have a 3 year transition period to implement and comply with ISO 45001:2018. Overall, there are many things organizations will need to consider with the release of this new standard but the most important point to keep in mind is that for ISO 45001, achieving a better, safer and healthier workplace will come with the involvement of everyone within an organization. Thus, any organization wishing to succeed in the implementation of this standard will have to give special attention in leadership and management commitment, and an adequate consultation, communication and participation of all workers on all levels. ISO 9001:2015 – 7.4 What is Relevant Internal and External Communication? Effective communication within a company allows the Management System to function efficiently, by providing relevant, meaningful information to the people who need it. The 2015 revision of ISO 9001 makes it is necessary for a company to decipher the internal and external communications pertinent to the management system and put some structure around it. In doing this it is necessary to know who to communicate with, how communication will occur and who is responsible for doing the communication. When working with communication within a company there is two main divisions to consider; internal and external. Internal communication is all levels of the organization, this means the staff who deliver and implement information, operational staff and management staff. Internal communication can be delivered in three main formats; visually, written and face to face. The format of internal communication is determined by any barriers within the company. Barriers within a company could include language barriers, illiteracy, some staff working outside the office, technology within the company, etc. Internal communication is all about ensuring internal employees have the information they need to be able to effectively execute their job. The second division of communication within a quality management system is external communication. This method of communication involves anyone pertinent outside the company; included would be other companies in the same field (service providers, maintenance providers), contractors, customers, stakeholders or board members. Devising effective external communication ensures all relevant interested parties are appropriately informed. (more on relevant interested parties – click here). The easiest way to formalize organizational communication is to put together a communication matrix. Odds are pretty good that you are already doing quite a bit of communicating with internal and external stakeholders, the matrix functions as a summary so all communication can be viewed from a macro level to identify gaps and redundancies in communication. The easiest way to construct this matrix is to create a table in Microsoft Word or Excel with the headings listing in the next section. Then begin populating it with all of your current communications that are taking place and use this matrix as your starting point. I have included some definitions as a guide. a) What is communicated: ​Define and document the topic of communication – what is the information that is going to be delivered? b) Frequency of communication; Specify how often this communication is going to take place. This is typically daily, weekly, monthly, quarterly, yearly. The frequency of the communication depends solely on the topic of discussion, for example financial communication may be monthly whereas structural or environmental changes could be yearly. c) Audience; this can be anyone internal or external to the company and be decided based on the topic of the communication, for example financial communication may be with only internal employees that handle cash flow or budget information, structural or environmental may only include any employees that can make physical changes within the company or work in the department being altered or changed. 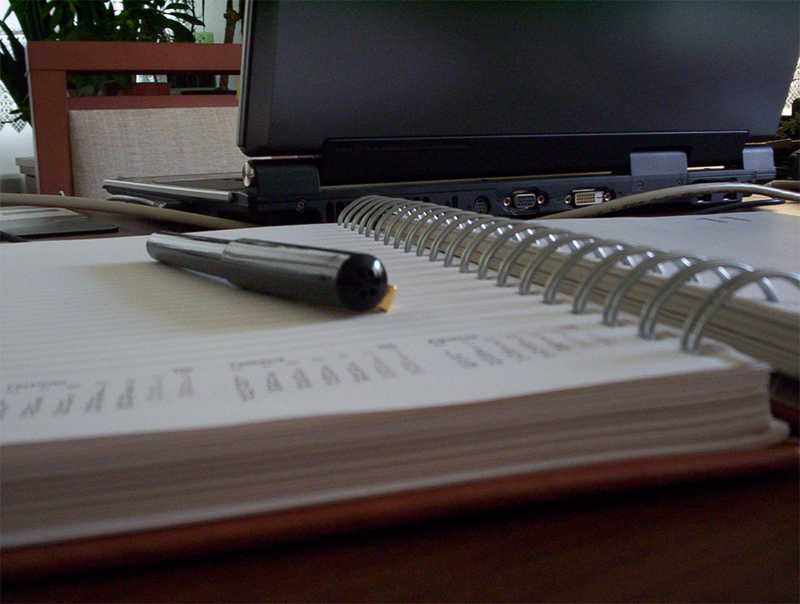 Quarterly business reviews may be delivered to the Board of Directors. d) Mode of Delivery; this can be done in many ways including face to face, visually which would include power points, videos, dry erase board or written could be a newsletter, email, manual, etc. e) Communicator; this is typically determined by the topic of communication – who is the person (or group) responsible for delivering the communication. ​All in all, communication is a really important aspect of running an effective and efficient business; utilizing a simple structure like a communication matrix can ensure intentional, relevant, and timely delivery of information. 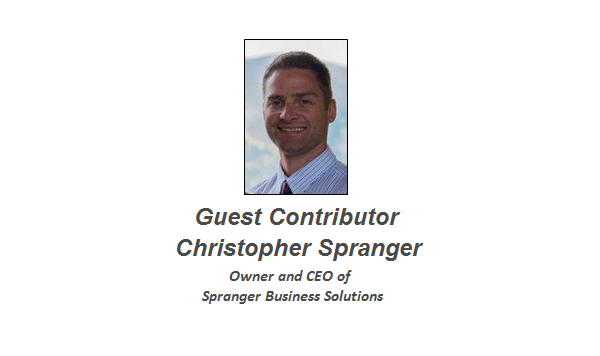 Christopher Spranger is the owner and CEO of Spranger Business Solutions; a management consulting firm that helps people run more efficient businesses across the United States. They have a team of Quality Management experts that assist companies with internal audits and in achieving Quality Management System Certification. Interested in having Spranger Business Solution do your internal audits click here. This article was originally posted on Spranger Business Solutions website and is published here with permission. Choosing to apply for ISO9001:2015 Certification can be a daunting experience – as the third-party audit date approaches you are wondering why you have applied for it, will it bring a positive change to your company and is it really a necessary step for your business? But ask anyone who has achieved and embraced this certification and it is clear the benefits far outweigh the labour involved in obtaining and maintaining the standard. In fact, like a positive lifestyle change, once in place it feels a natural process in the everyday life of your organization. So, all you need to do is; choose a starting point, set a plan and begin the changes one step at a time. ISO 9001:2015 is one of the world’s most sought after and recognised standards. Its implementation will instil a culture of quality and a sense of responsibility amongst your staff. It will pin-point focus and direction on the company’s quality goals and objectives. 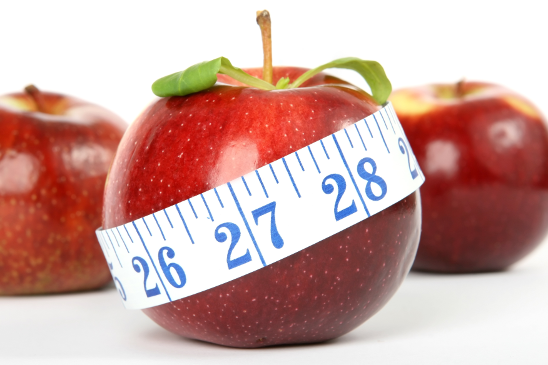 Just as the benefits begin to pile up when you implement a lifestyle change, the benefit of implementing ISO 9001:20015 will be vast. Your customers benefit by knowing the products they are buying or the services they receive are of the highest standard, they know you have listened to what they want and reacted. Customers don’t necessarily need to know your Quality objectives, your KPI measurements and all the internal workings that bring first class quality but what they do need to get from your company is confidence that their needs are being met and that that you go over and beyond to meet their expectations. This establishes a bond of loyalty to your company based on the trust of a solid performing product or service. Your company benefits by incorporating quality into everything they do. Employees begin to think about quality, they hold each other accountable and by setting measurable objectives they can work together to produce the best quality possible and track their progress. It becomes a team effort and with top management involved at every level, the whole company is striving to meet the same goals. 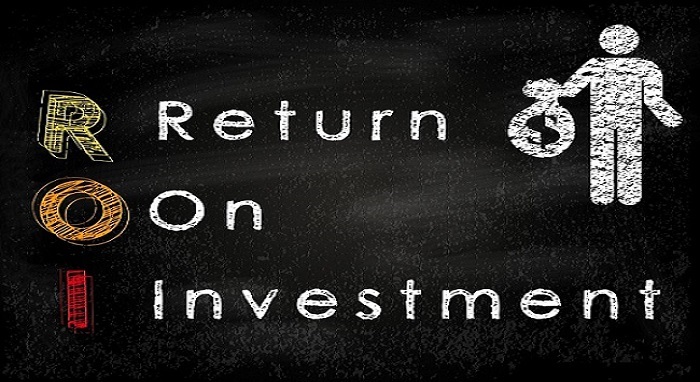 Your business becomes more profitable with less mistakes/waste and this can be re-invested for future improvements. Orders increase as customers approval of your high-quality products creates repeat business, new orders and fresh markets for your business to move into. Being on the pulse of what is required of your company and being able to produce it efficiently will set you apart from the other companies who chose not to embrace quality. Globally you become accepted into the ISO9001:2015 approved list of companies, a brand as such, that defines the attention to Quality your company places on its products and services – not only a reflection on what you produce but a statement that you chose to supply your company with first class suppliers too. It places you in a league of companies that care about what their customers want, companies that want to offer the best experiences and overall an acceptance and confidence that you know investing in Quality reaps rewards for you and you customers. Risk-based thinking is one of the major changes introduced in the updated ISO 9001:2015 Standard. While Risk based thinking was addressed in older versions of ISO 9001 implicitly under clause on ‘preventive action’, ISO 9001:2015 increases the focus and explicitly defines the requirement under the clause “Actions to address risk and opportunities”. Therefore, the focus in this new version of the standard is based upon capturing both the risks and opportunities and then, handling them in a structured manner. ISO defines a risk as ‘effect of uncertainty on the expected result’. Effective management of risk is talked well in advance to ensure there are less surprises, improved planning, effective decision making and better relationships with stakeholders. Effective management of risk leads to better performance, continual improvement and increases customer satisfaction. Opportunities are considered the positive side of risk which is why, ISO 9001:2015 focuses on reducing risk and enlarging opportunities. 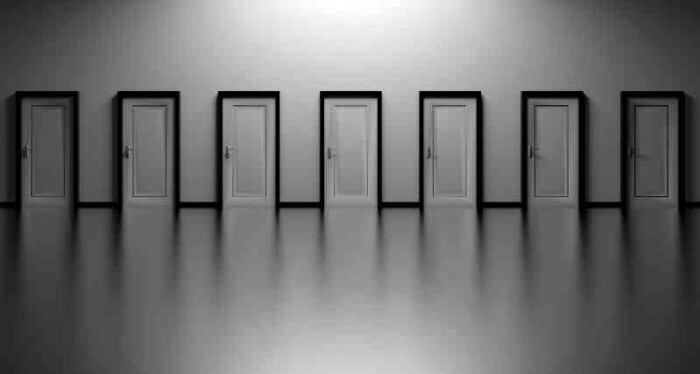 Risk and Opportunities need to be determined based on the Context of the Organisation, both internal and external and the requirements of applicable Interested Parties. External Context involves the environment in which the organization operate. These can be driven by legal, financial, regulatory, social and cultural factors. Internal Context, involves organization internal environment and is driven by factors such as hierarchy, resource capabilities, organizational structures. Risk which may arise in either of these contexts need to be determined. Organization then need to determine risks which may arise due to requirements of Interested Parties. The organization need to understand requirements of all its stakeholders and then determine risks involved in achieving these requirements. Some examples of requirements of interested parties are: the customer requires low or zero-defect delivery, employees need for job satisfaction or work-life balance or financial performance. Each of these may lead to risks or opportunities. These need to be understood by the organization and all risks and opportunities which may arise due to context or requirements of interested parties should be determined. Once risks are identified, a risk assessment will need to be conducted on the risk identified and appropriate actions identified to address these risks. This should result in actions to enlarge the opportunities and mitigate the risks. An organization may define a risk methodology to handle risks. This can involve determining the risk magnitude based on its probability and impact. Risk tolerance criteria may be defined which gives acceptable limit of risk. You can decide based on tolerance criteria and risk magnitude on the level of intervention required to mitigate the risk. Adequate control measures should be identified to ensure the risk falls below the acceptable limit or tolerance criteria. Alternatively, techniques like FMEA may be used to address the risks. Adequate actions need to be planned to address or enhance the opportunities also. The risks and opportunities identified need to be monitored and tracked on a regular basis. The intent of this is to ensure that after the control measures are implemented, whether the risk falls under the acceptable levels or not and actions taken against opportunities are on track. This should be done on a fixed frequency or on event like changes in staff, process or equipment. If your organisation still needs to find a Certification Body for its transition to ISO 9001:2015 have a look at the ISO Update Registrar Directory. 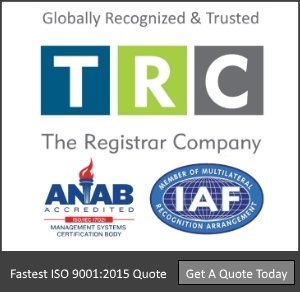 Here you will find a comprehensive list of Certification Bodies from all over the world.